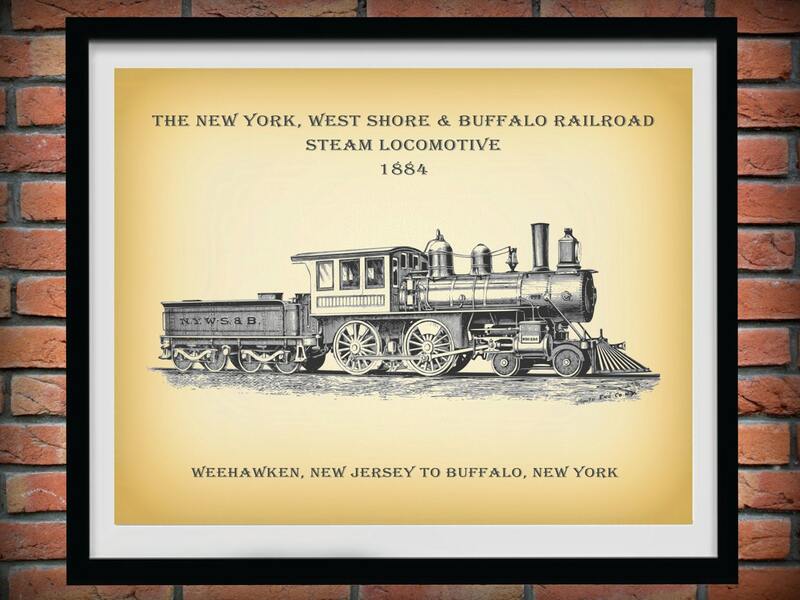 The New York, West Shore, and Buffalo Railroad was created in 1882 to build a line from Weehawken, NJ to Buffalo, NY. 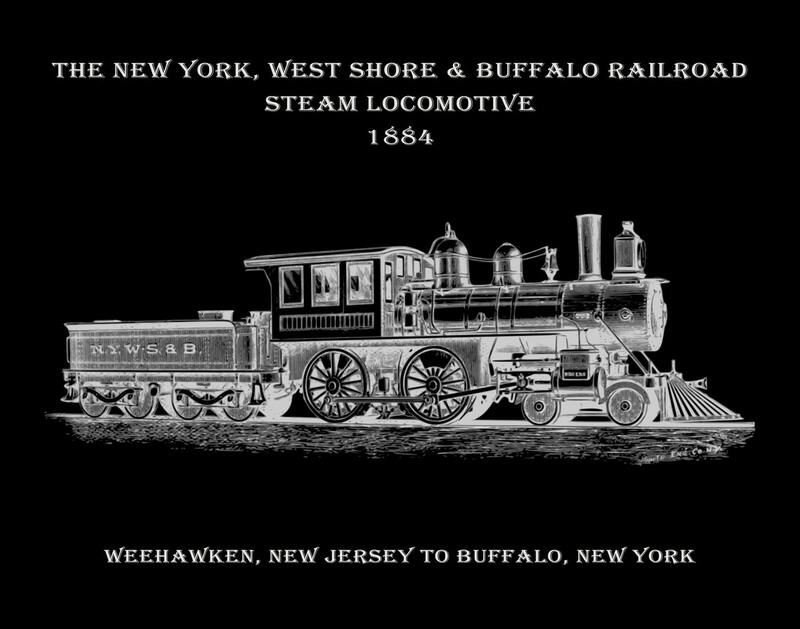 It was built to directly compete with the New York Central as it tracks virtually paralleled the Central's all the way to Buffalo. 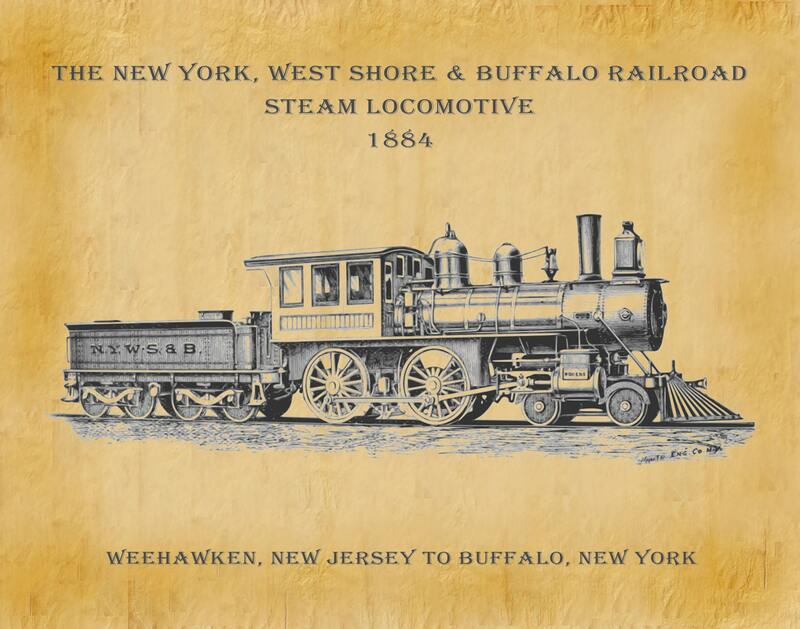 The name was derived from the location of the initial right of way on the West Shore of the Hudson River. 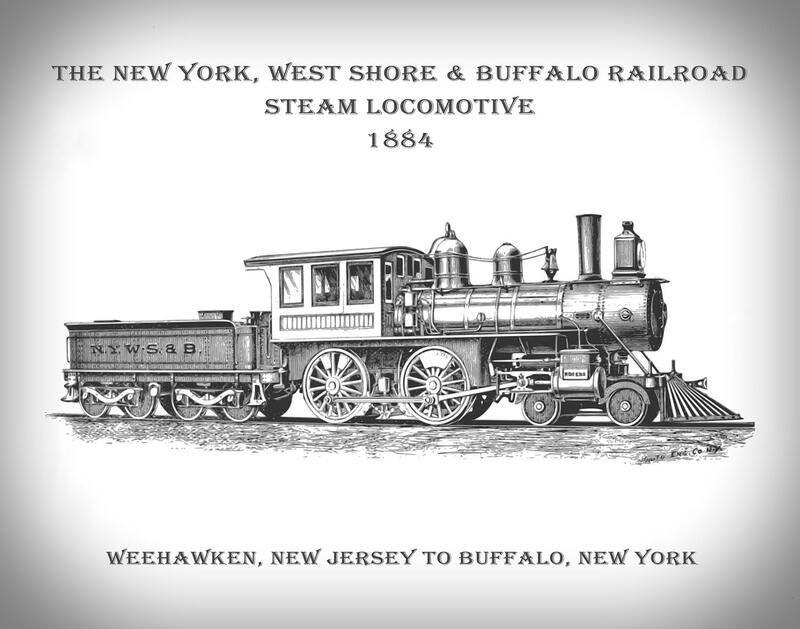 The West Shore reached Buffalo around 1884. 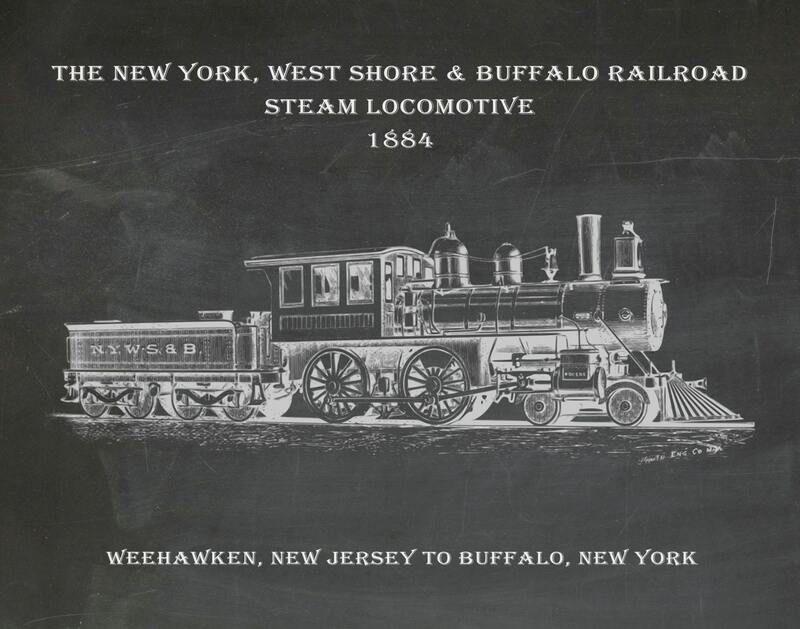 This event precipitated a shipping rate war with the New York Central. Patent prints and drawings are a wonderful way to own a piece of history and display your favorite inventions on your home or office walls.